‘The Camp’ features a collection of pavilions and is only three minutes’ walk from an almost private beach. Photos: Supplied by Christie’s International Real Estate. 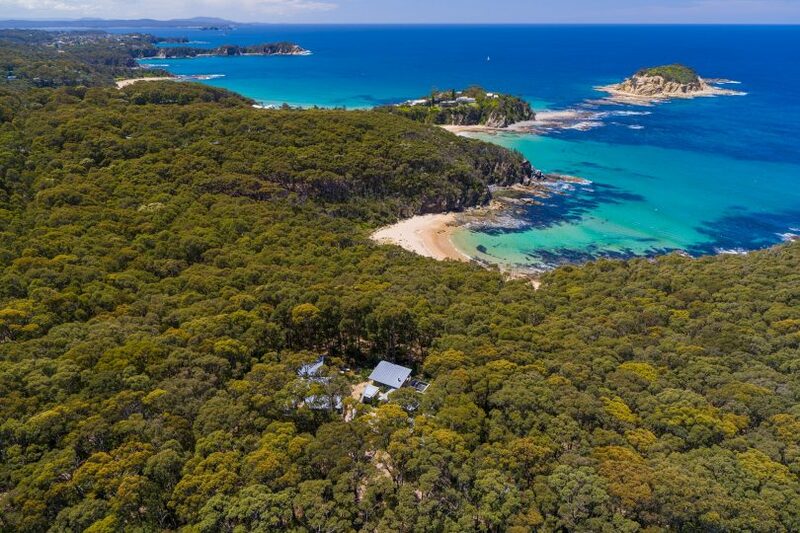 A secluded hideaway located on a scenic headland between Batemans Bay and Moruya is on the market and includes 20 hectares of bushland which cascades down to a virtually private beach. 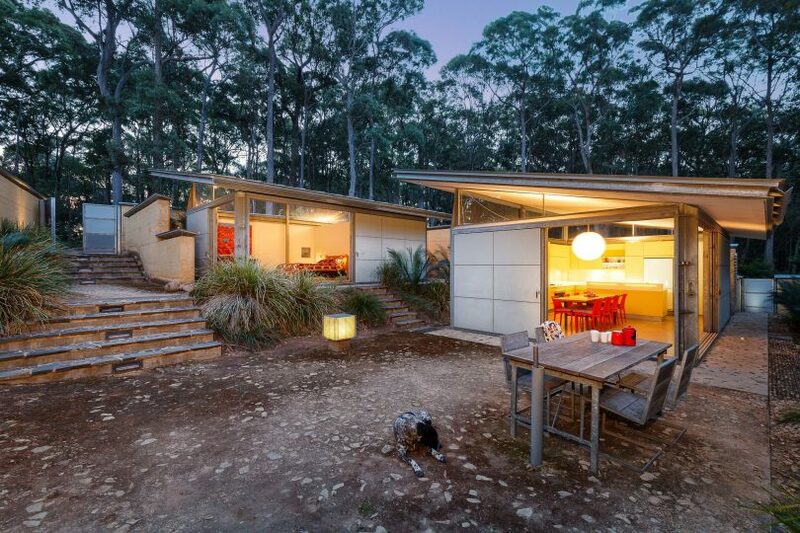 ‘The Camp’ at 1733 George Bass Drive, Rosedale was built by architect Julius Bokor and has been featured in several architectural magazines, such as the Australian Architectural Review and Habitus. Aimed at making the most of the outdoors and blending in with the environment, the property comprises a collection of six versatile pavilions plus three bathroom pavilions, each designed to serve different functions. 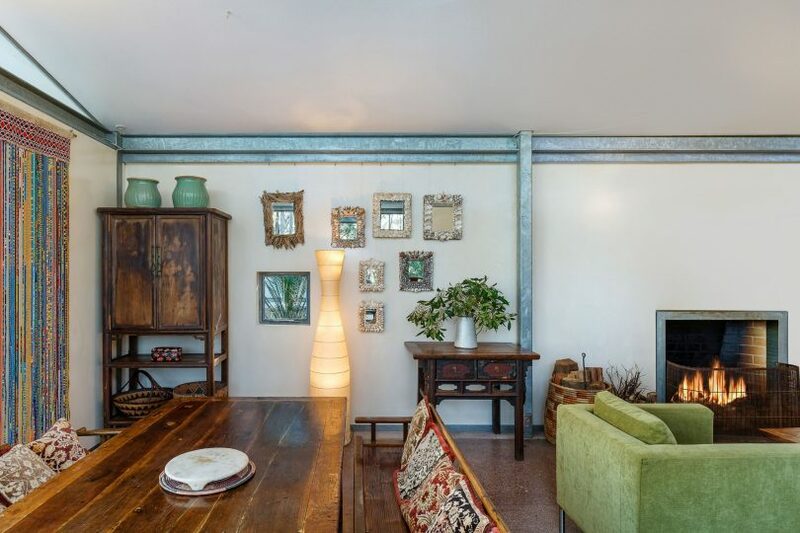 The pavilions are arranged around open courtyards and accommodate five bedrooms, a kitchen and dining space, a living area and an art room. They have a ‘timeless contemporary’ design with rammed earth walls, zinc roofs, terrazzo floors and floor-to-ceiling glass. 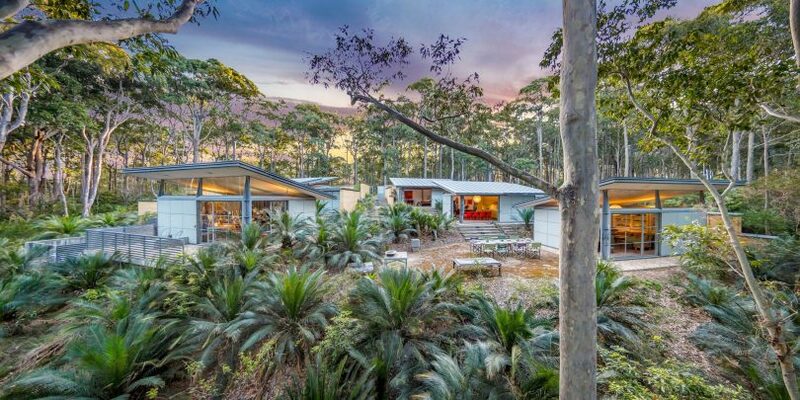 Set amid beautifully-lit terraced gardens of Burrawang ferns and spotted gums, the pavilions are enticingly only a three-minute walk down to a small beach. 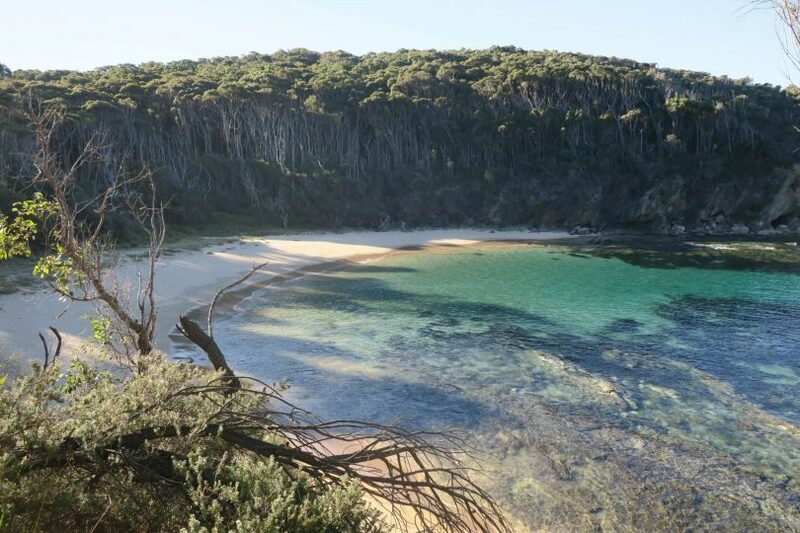 This beach is almost private as it is only accessible to the public via bushwalking trails from the nearby hamlets of Guerilla Bay and Rosedale. 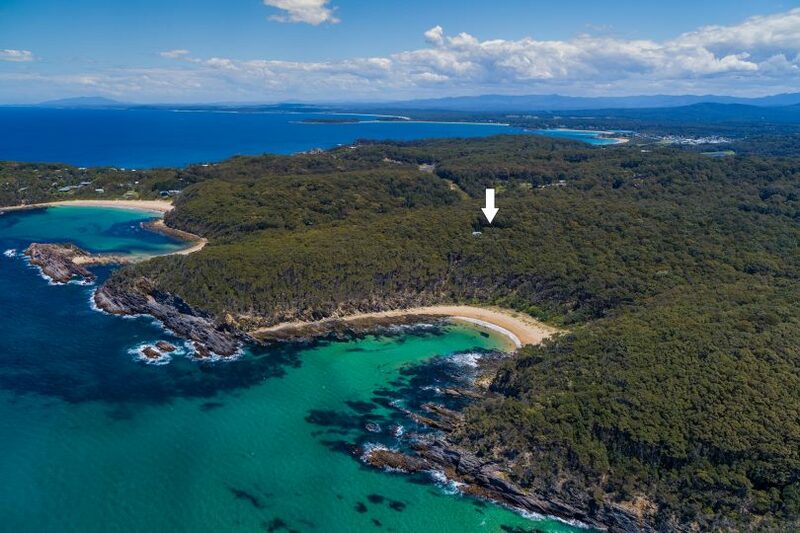 Walking trails from the property also lead to other deserted beaches and rocky coves, while the local Eurobodalla area includes a variety of rivers and waterways suitable for fishing and water sports. 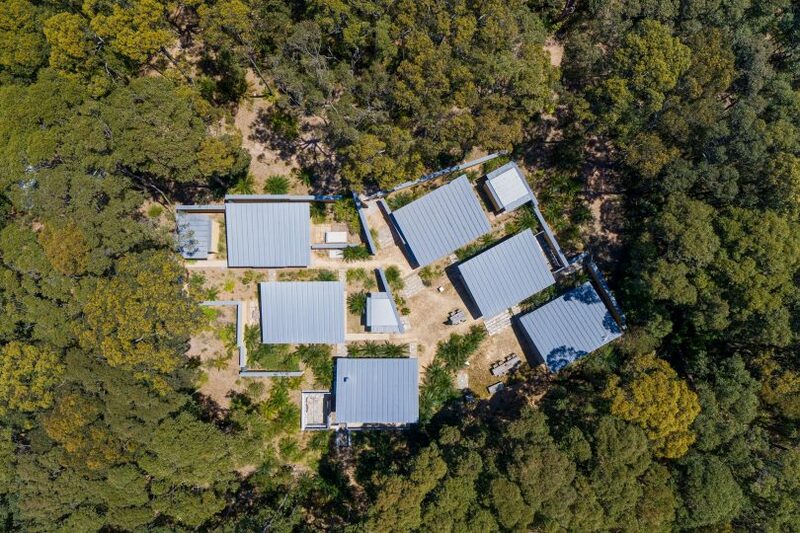 Built around 20 years ago, ‘The Camp’ replaced a compound of temporary huts on the site which had made a fun holiday destination for the current owners. They wanted the same focus on outdoor living to carry over to the new residence and for the place to be low-maintenance, intimate and comfortable no matter how many people stayed – from just a couple to up to 12. 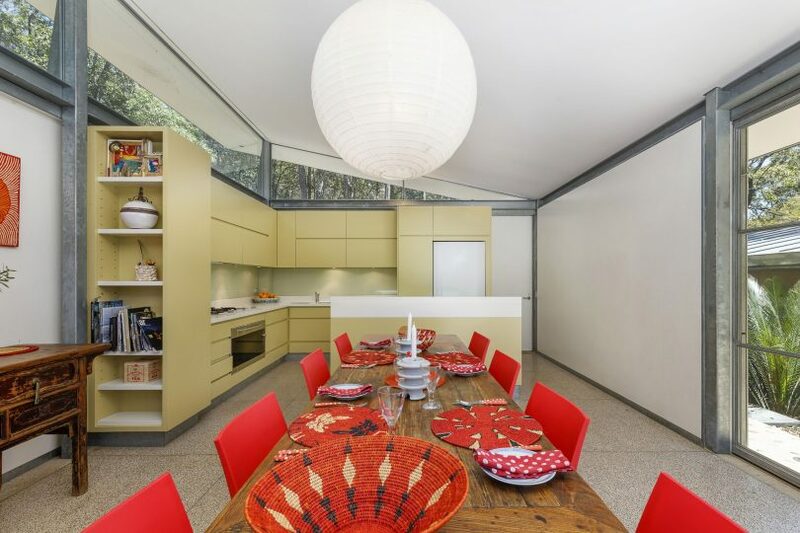 The unique architectural venture met their desires, providing a relaxed but stylish alfresco living environment beneath a canopy of trees. 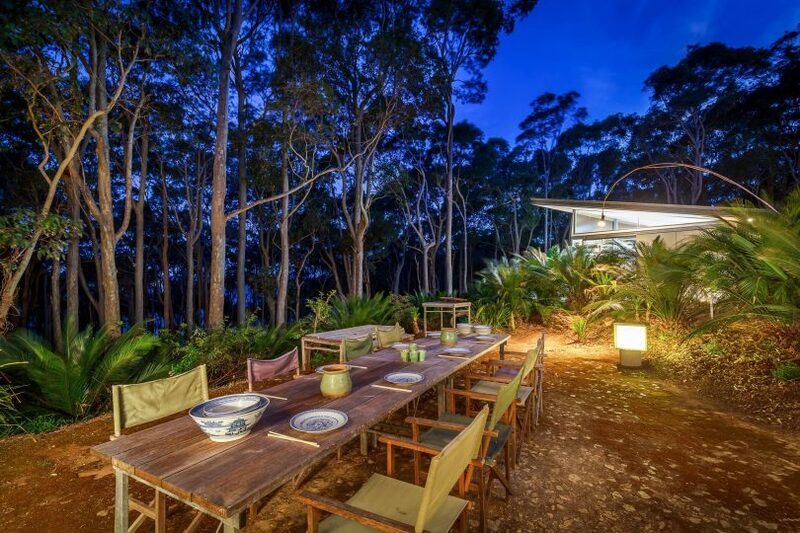 ‘The Camp’ is being offered for sale for the first time and has a price guide of between $8 million and $8.8 million. 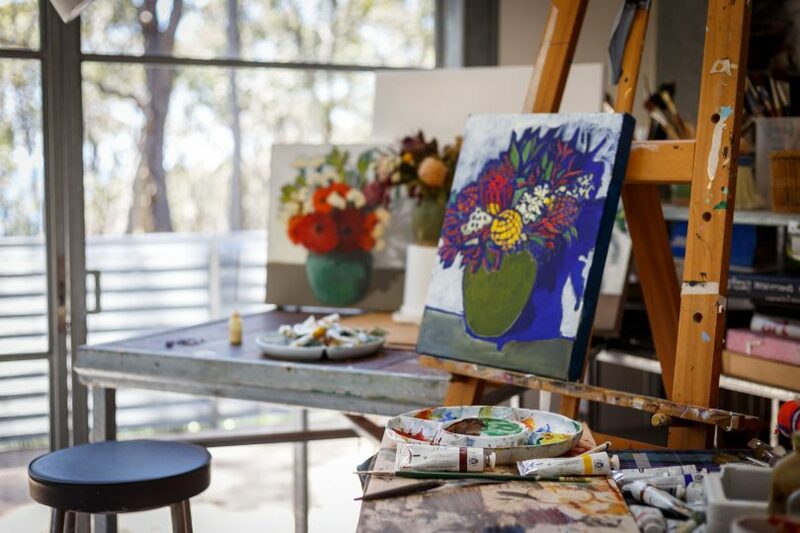 It is two hours’ drive from Canberra and just five minutes from the hamlets of Malua Bay, Tomakin, and Broulee. 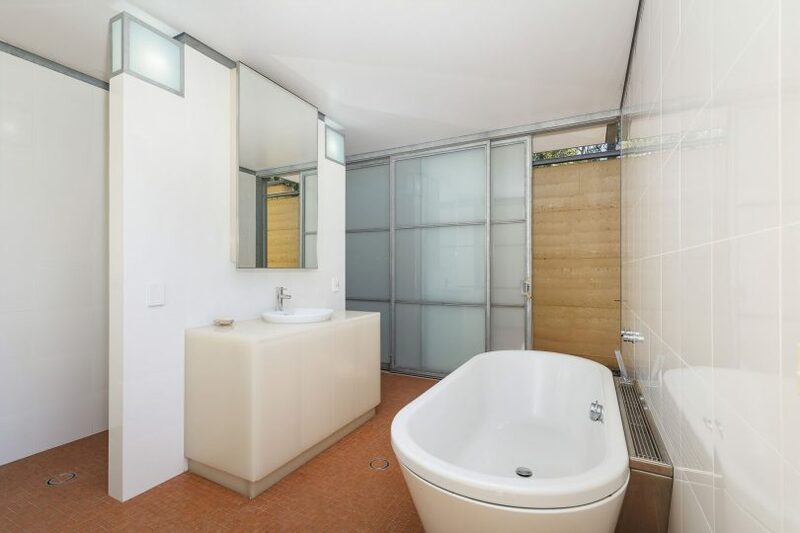 For more information or to arrange an inspection contact listing agent Ken Jacobs from Christie’s International Real Estate on 0407 190 152 or co-listing agent David Matthew of Nirvana Property Specialists on 0447 271 950 or click here to go to the property’s website. Below is a video of the property provided by Christie’s International Real Estate. 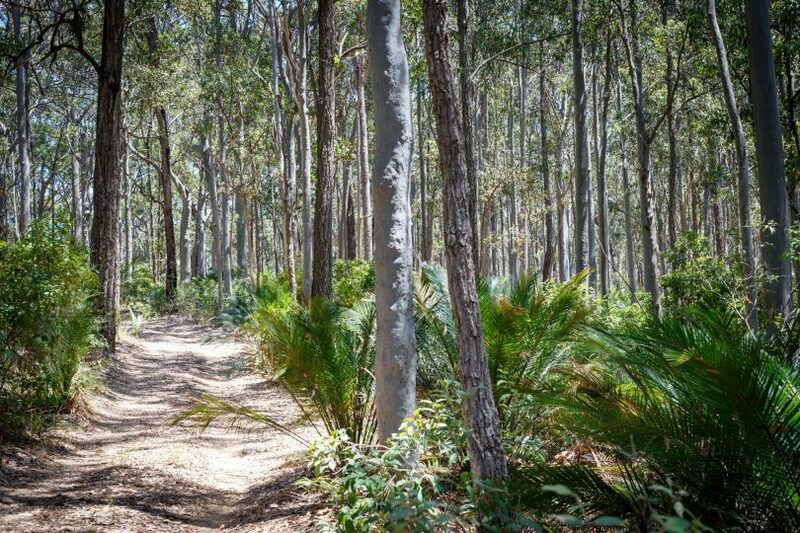 Looks nice but a pity the Budawang forest was cleared to build it in the first place.